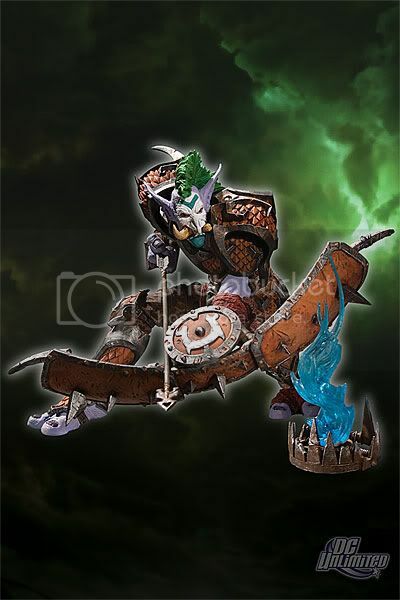 Update: Warcraft Action Figure Series 7 Includes The Lich King! 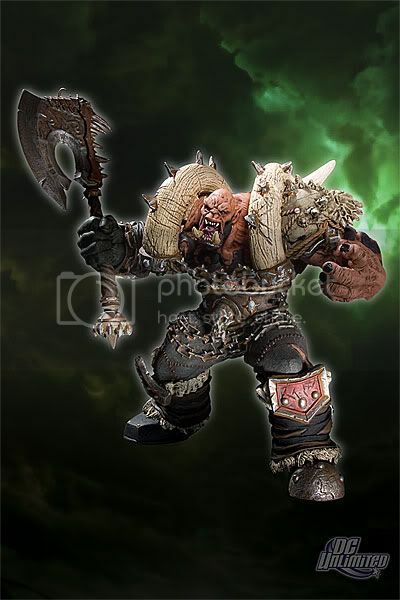 DC Unlimited's World of Warcraft Figures have been a great success because it gives us a tangible look at our favorite characters from the World of Warcraft lore. 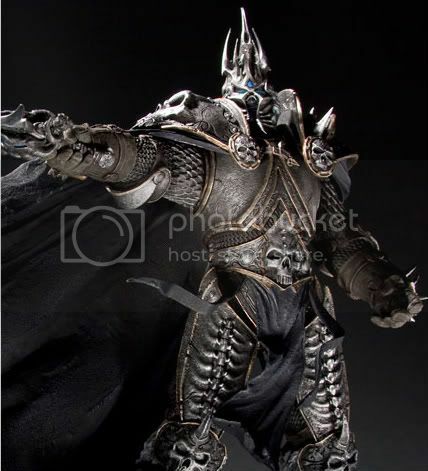 Series 7 was just announced over at the 2010 Toy Fair over at New York and it brings to life one of the most legendary characters in World of Warcraft, The Lich King Arthas Menethil. I can say that this set will not disappoint in anyway as big names are in line to be immortalized in PVC. Check the break for a better look at Arthas and the rest of the figures for this set including the Series 3 Premium Figures. 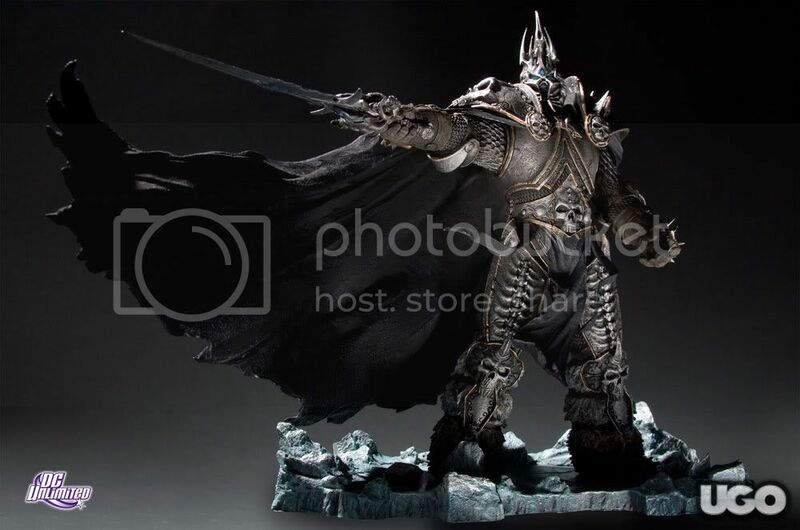 Deluxe Collector Figure Arthas Menethil will be available to us mortals around November 2010. 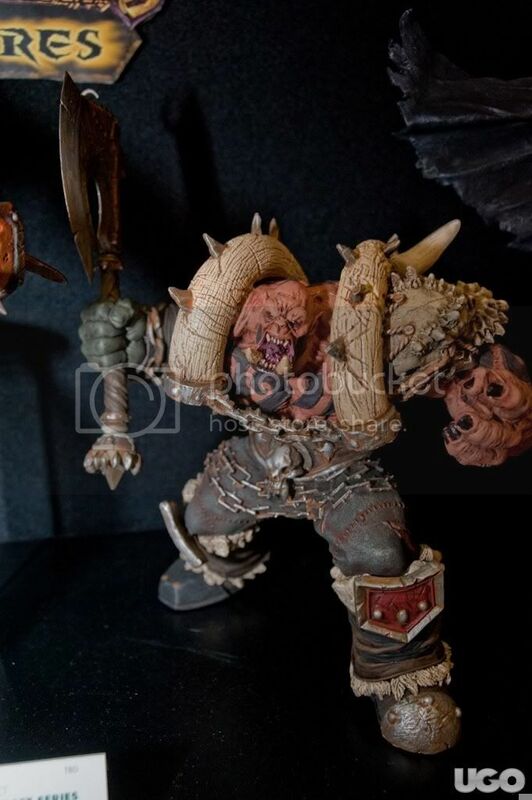 If Arthas is the Deluxe Figure for Series 7 then who was the Deluxe Figure for Series 6? Is it the limited edition Pandaren Brewmaster which was only available at Blizzard's online store? Here's the upcoming figures for Series 7. 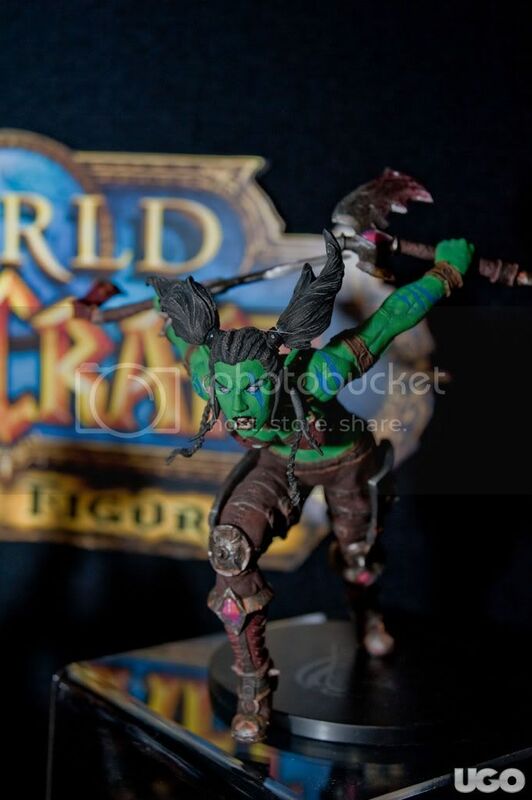 It looks like we have a lot to look forward to with the World of Warcraft Series 7 and Series 3 Premium Figures. Both Series 7 and Series 3 Premium figures are scheduled to be released around October so we still have a lot of time to save money, and knowing DC Unltd's delays it would probably be like around early 2011 before they release these out to us geeks considering Series 6 is due around July 2010. Arthas Menethil is a figure I'm really looking forward to reviewing, but right now we can only wait and wait. 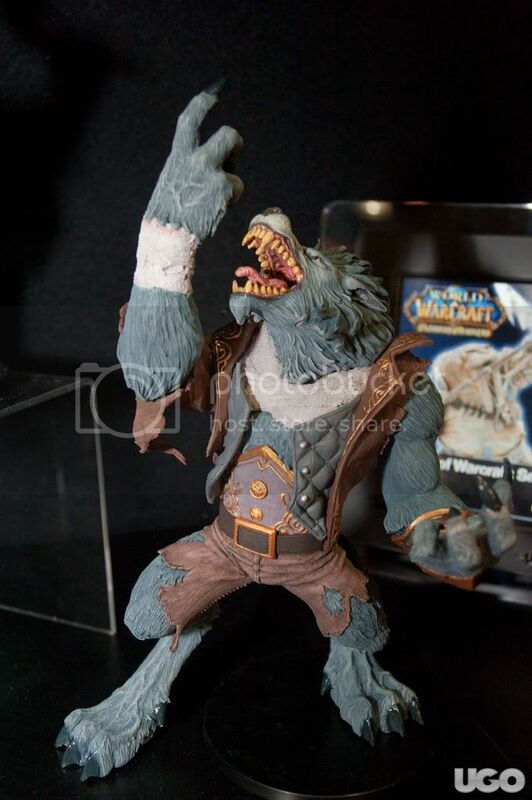 And to think that we're still dying to get our hands on Series 6, we can't have this figures soon enough! 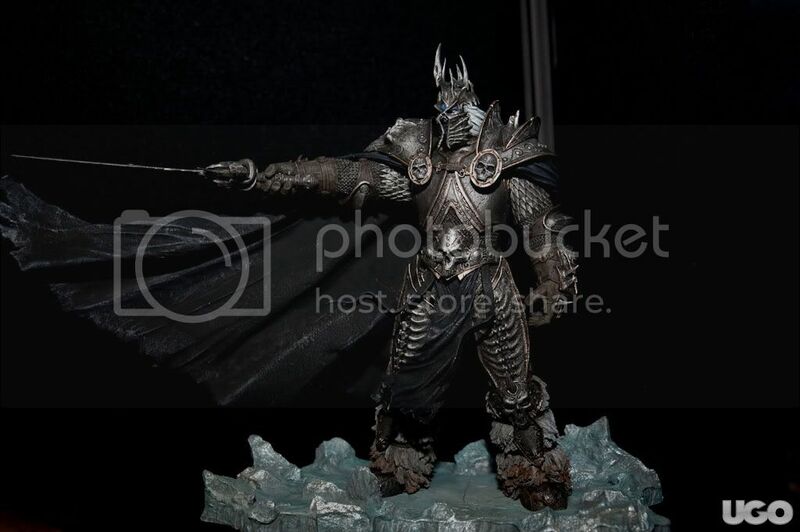 This is the first time that I've heard of a new action figure from DC Unlimited and I'm pleasantly surprised to find that it's the Lich King. 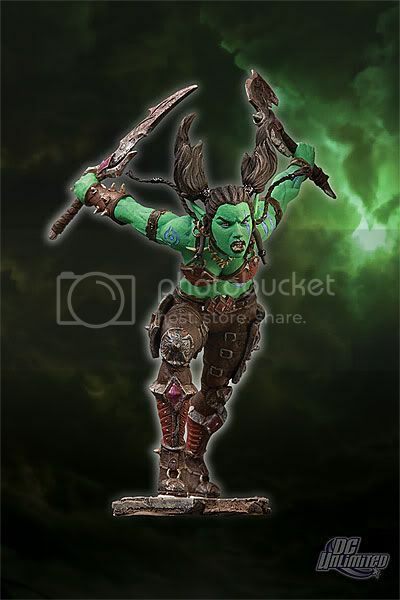 I've recently started collecting these wonderful figures and I currently have Lady Vashj and Tamuura and hopefully, Illidan soon. I kept searching high and low for Sylvannas Windrunner but she doesn't seem to be available in the Philippines. If you have more info on how to get her, I'll be grateful. Thanks! thanks for the comment... we still have to wait for Sylvannas... according to DC Unltd's official site she will be available around July 14, 2010 along with the other series 6 figures, and that's assuming there's no delay of any kind... I'll post details here as soon as I get them... thanks! Thanks for the info Jab! And one more thing.. About the Night Elf Hunter, Alathena, are all versions of her the one with the blue hair? I've only seen the one with white hair in pictures in the internet. Do you know if this version was ever released? Unfortunately that version was hit by the dreaded "Final product may differ from image shown." 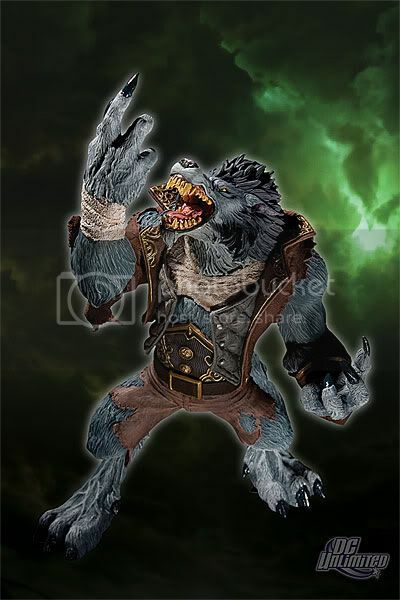 When I first saw the pictures and prices for series 6, I assumed Magni was the Deluxe figure. Now I have no idea. 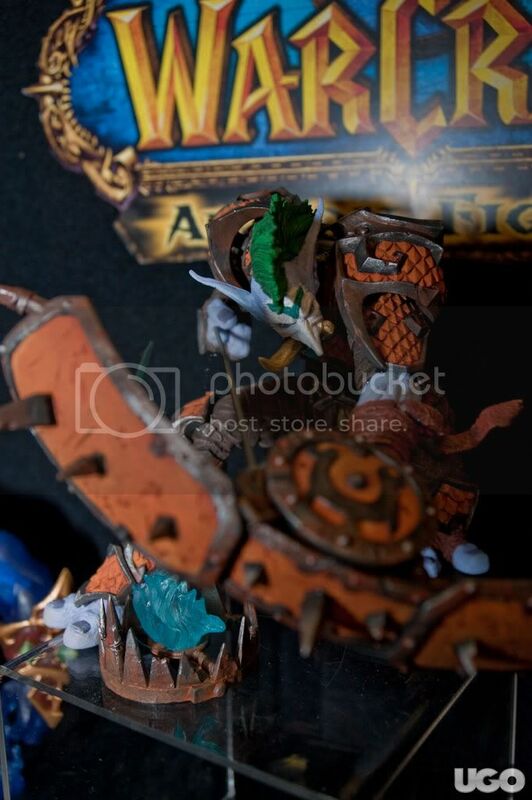 @vimmryan - I think Magni was too small to be a deluxe figure. I think Jaina Proudmore or Tyrande Whisperwind with her tiger should be deluxe figures. 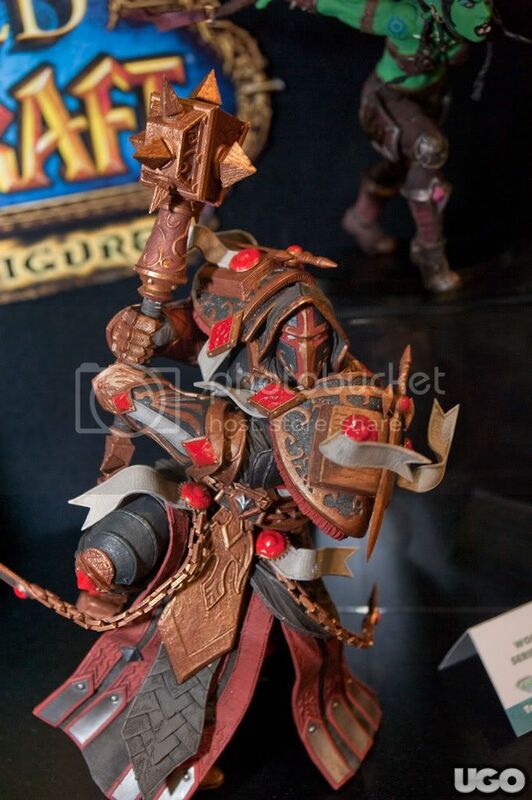 I've read the world of warcraft comics and I think they're making the figures of the characters in there. Lo'Gosh, Broll, Valeera, Maraad, Rehgar, etc. they're all in there. Yup. I'm really expecting more major characters to have a figure. 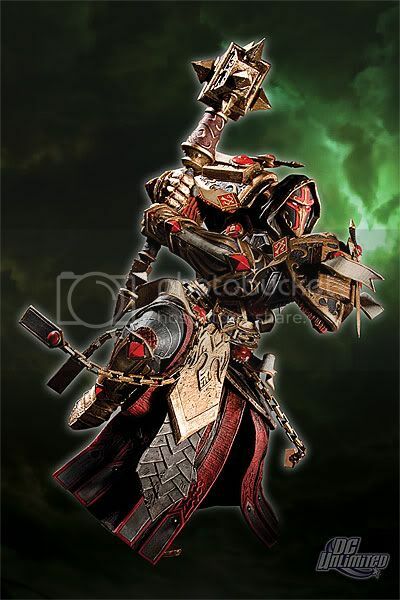 This figure's release date has been delayed until February 9, 2011. @JohnnyQ - was kind of expecting that. I'd post about it when I get home. Thanks for the heads up!